In a quiet spot, just west of the bustle of the California Academy of Sciences in Golden Gate Park, sits a garden dedicated to English literature’s crowned prince: William Shakespeare. Once you make it past the entrance gate and down the worn brick path, you are transported into an English garden filled with manicured flower beds, trimmed lawns, and people escaping the noise of the city. Lull'd in these flowers with dances and delight. The Garden of Shakespeare’s Flowers is an enclosed nook of Golden Gate park filled only with plants mentioned in the writings of The Bard. Chmielewski is one of the park’s gardeners and he loves the flowers here. This garden, though special, is actually not unique. 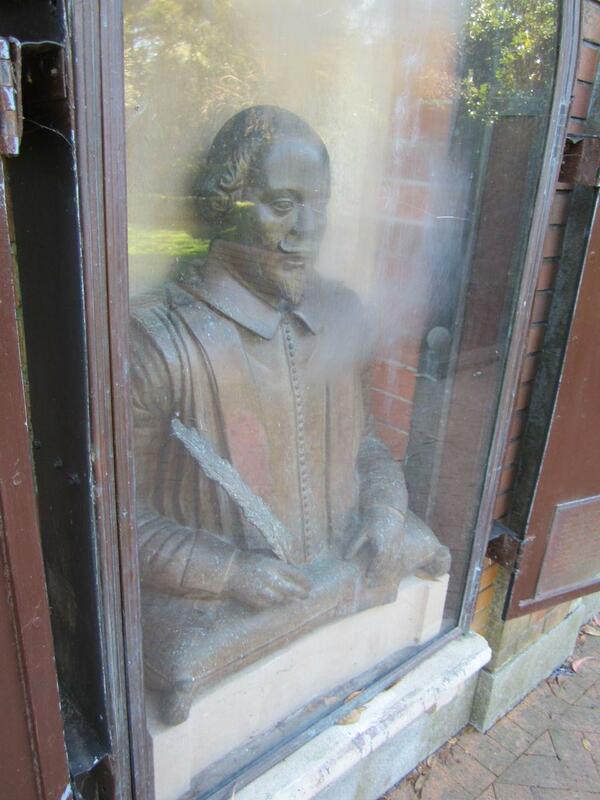 Cleveland, Manhattan, Vienna, and Johannesburg all have Shakespeare Gardens. 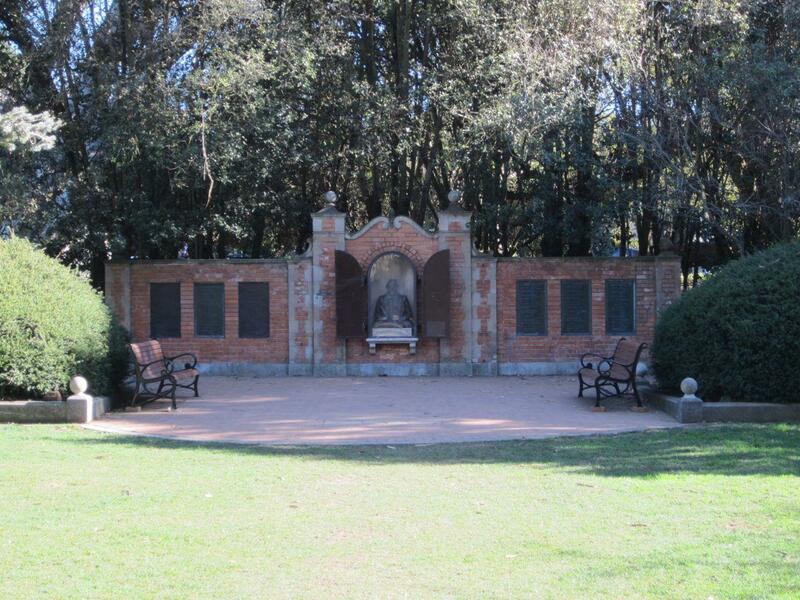 Most of them were built in the early part of the 1900s. This one opened in the Summer of 1929, and there is a reason why there are Shakespeare gardens and not Mark Twain or Hemingway gardens. Eric Anderson, Superintendent of Golden Gate Park, says Shakespeare’s work translates well to landscaping. “He mentions plants really vividly and really in-depth in a lot of his works,” says Anderson. Anderson’s favorite plant in the garden is the cedar tree. It stretches tall above the flowers, presiding over the entire garden. “It's a great specimen and I suspect that it was one of the original plantings and it's covered in Spanish moss,” says Anderson. Lauren Sabadin says she comes to the garden often. Today she is lying on a blanket with an old book. “I was actually just reading my poetry book and trying to draw some inspiration and do some writing,” Sabadin says. As many nights as there are days. “She has a crush on a philosopher,” Sabadin adds. Beyond inspiration, Sabadin says the garden offers her a refuge. Park Superintendent Eric Anderson says they normally they keep the statue locked away. Perhaps back in 1929, you could have valuable busts sitting out in the open. But not so these days. 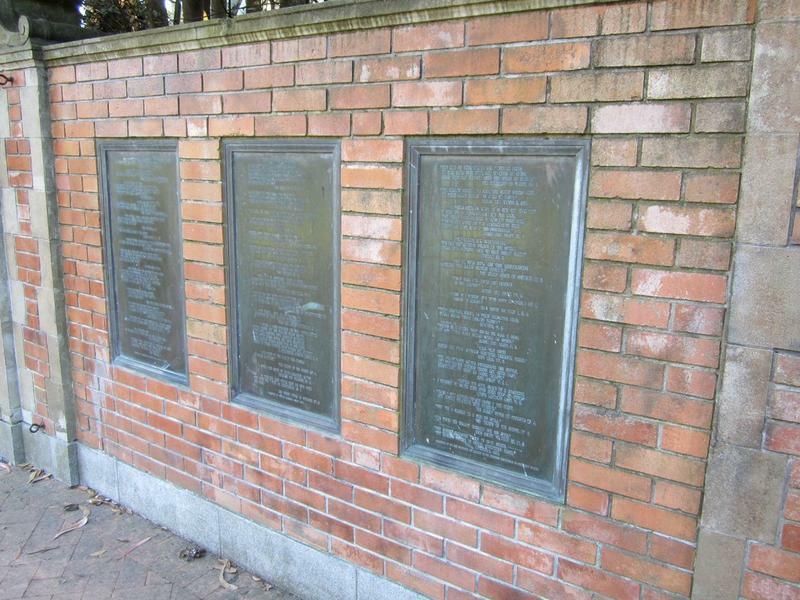 In fact, if you look where there are suppose to be six plaques with Shakespeare quotes, today there are only four, and a couple blank spaces. Those two bronze plaques were wrenched off the wall in 2008, most likely stolen to be sold for scrap metal. No matter how tranquil it may seem here, we are still in the middle of 21st century San Francisco. For more information about visiting the Garden of Shakespeare's Flowers, visit the Golden Gate Parks & Recreation website. This story originally aired on Fevruary 17, 2014. Betsy. Buttercup. Bambi. Those are not Disney characters but three of the eight female bison that live at the bison paddock in Golden Gate Park. Sarah King, the primary bison keeper, introduces me to them one afternoon. She works with fellow hoofstock fan, Jim Nappi, Curator of Hoofstock and Marsupials at the San Francisco Zoo. Nappi says he and King share a love for bison. Benjamin Grant is the Public Realm and Urban Design program manager at the San Francisco Planning and Urban Research Association – also known as SPUR. 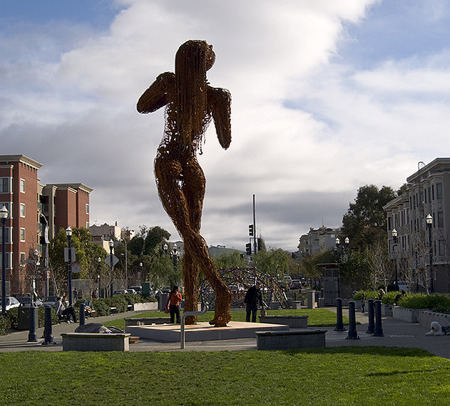 He says that means he works on “public space and the physical form of the city.” He also knows quite a bit about the history of parks in the Bay Area.